Book a Eye Exam with An Eye Doctor Near You! What date would you prefer for your Eye Exam? Please indicate the day you would like. Will you be using vision Insurance? Thank you! Your Request has been submitted and a representative will contact you shortly at the number you provided to confirm any necessary details. Feel free to contact us at info@gazaleyecare.com or 470-729-2020 with any immediate questions or concerns. Please use the form to schedule your next eye exam with our eye doctor. Our boutique is located in Roswell, we have an additional location in Atlanta. 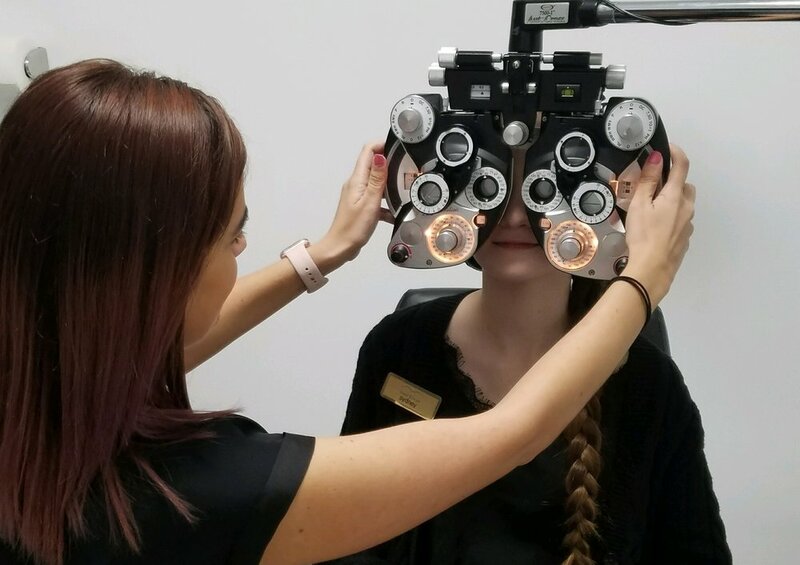 An eye care representative will be in contact with you to finalize your appointment with the eye doctor, confirm details, answer any eye related questions, and notate any questions that you may have for the Optometrist. We may need to ask for more details if you would like to utilize any insurance benefits. You can schedule your exam online for routine glasses and contact lens exams, for medical related issues or eye injuries please call us immediately by phone. For immediate eye emergencies please visit the nearest ER facility in your area and/or dial 911.